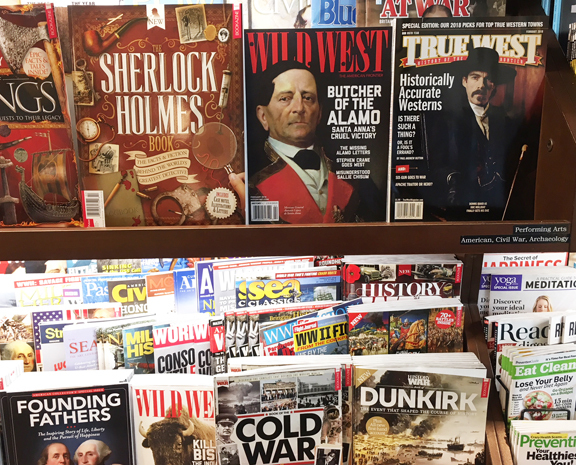 at Barnes & Noble in Bozeman, Montana. 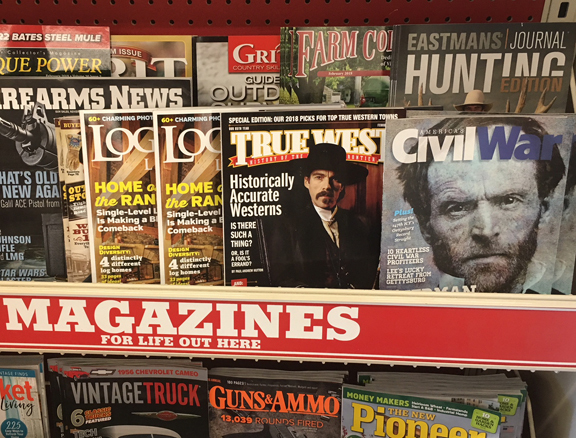 When Kathy and I motored down to Desert Ridge to see "Hostiles" last Saturday I had to check our rack position at Barnes & Noble. So, you all have your assignment. 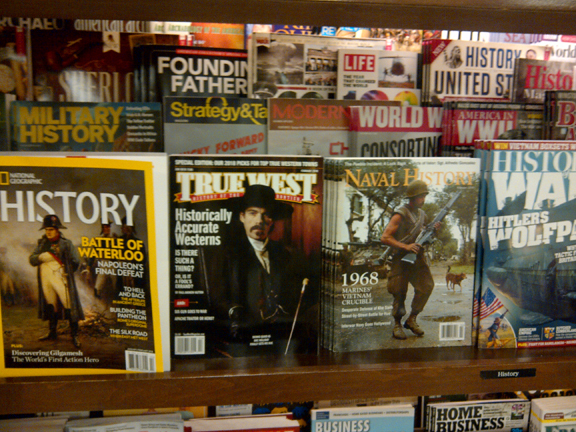 Go to your store that carries True West and make sure we are front and center. I'd love it if you included a photo of yourself in front of the rack. Thanks for shopping True West! Like the way you used to be or is it changing? That is winding through the Canyon? Do you remember how you were before the sorrow? Or has the weight of all the years left you hollow?